Inspired by classics note pads, pNote pretend to be the perfect place for writing from a simple address to your most deep thoughts. 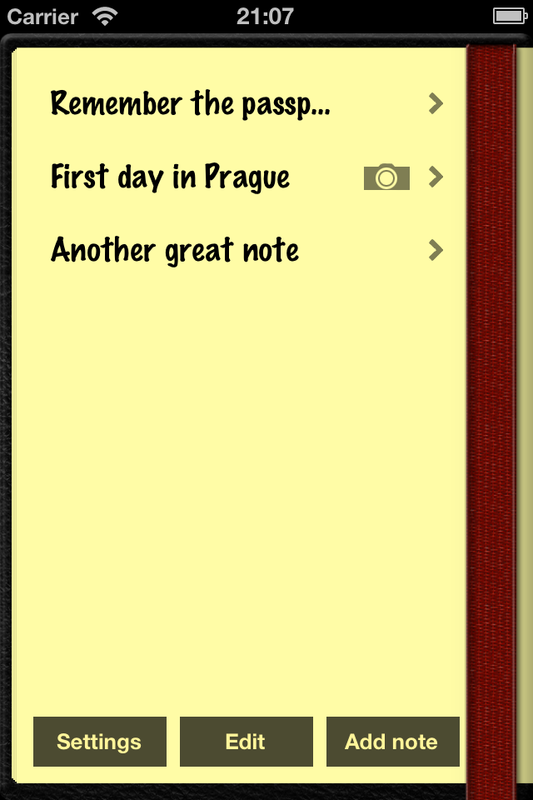 In order to make notes more complete, attractive and helpful, in pNote is possible to attach photos and images to them. 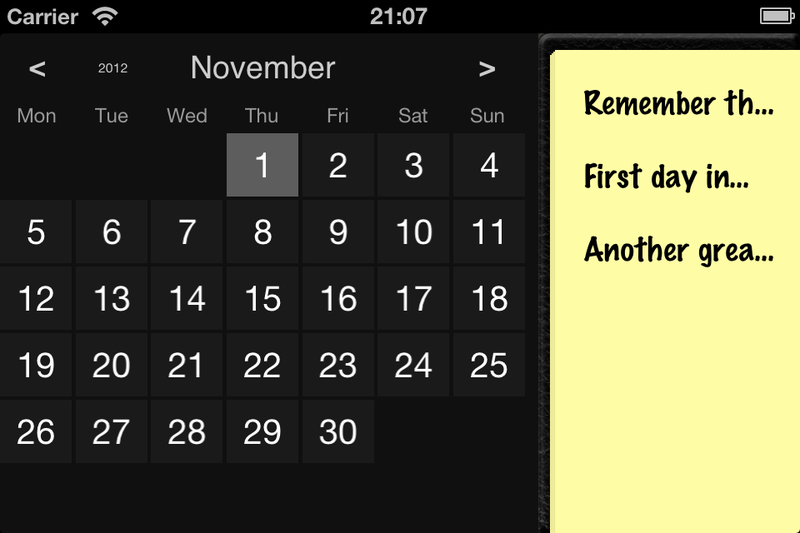 We also added a calendar view for making pNote able to be used as a personal diary. Besides, sometimes some temporal reference is welcome. Now you can add some locations to the notes. Save where were written, or some other location which may help. With this features, pNote pretends to be a perfect, but simple, accessory to the daily life.